The Turkish army on Monday shelled sites in northern Syria in response to cross-border rocket fire that hit a Turkish town and wounded several people, a government official said. 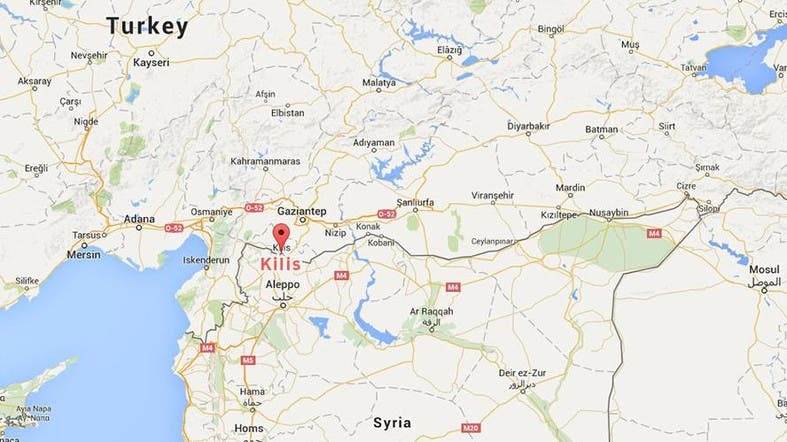 Artillery from Syria wounded at least four people in the border town of Kilis, security sources said. Media put the figure at five wounded. More than one rocket is believed to have been fired from Syria, landing in Kilis' town center near an emergency services building, the government official said. Turkish howitzers then hit targets in Syria, the official said. It was not immediately clear whether the rockets had come from Syrian territory controlled by ISIS. Kilis, which is home to large numbers of Syrian refugees, has suffered repeatedly from cross-border shelling. Last week, the Turkish military fired on ISIS targets in northern Syria in retaliation for a cross-border artillery attack that hit Kilis and wounded three people.